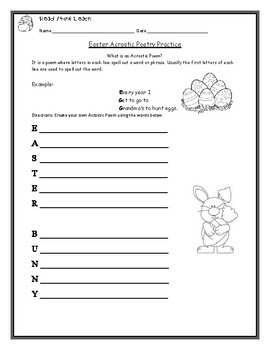 This is a fun Easter Acrostic Poetry Practice worksheet. It shows and example and then lets the student practice on their own. 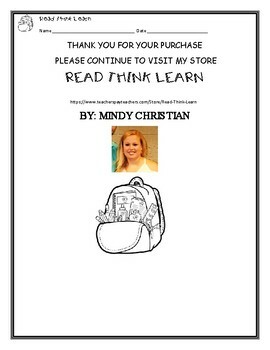 Great for grades 1st through 4th!